Popular leaker of Twitter @evleaks is up with a new news. According to the leak, Android silver will come into existence at sometime in February 2015 and Nexus will be extinct literally. Rumors have been doing rounds since a while but now the leaks being in the same direction is making it more obvious. 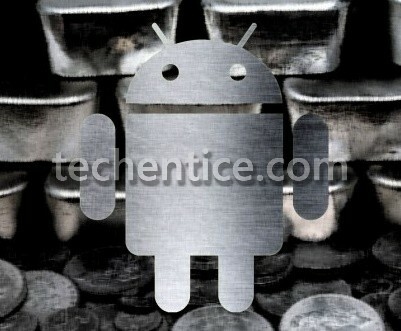 Android Silver incorporates Android OEMs and Google’s specifications in a phone with the search company handling marketing and exposure for the devices. It’s also known that Google will commit towards OTA updates and the best of Nexus features will be extracted and more OEMs will be added to it. You will enjoy a pure Google Experience as image and experience will be under Google. So if Android Silver makes it way by 2015, Nexus 6 may never see the light of the day. @evleaks has said that Nexus is dead. Silver Google will provide a better experience for the users and by 2015 we expect to get a true Android which will be the sole vision of Google.